Everywhere you look, every detail you see, everything stimulates your senses. From design to concept, down to usability, an iconic being like no other. 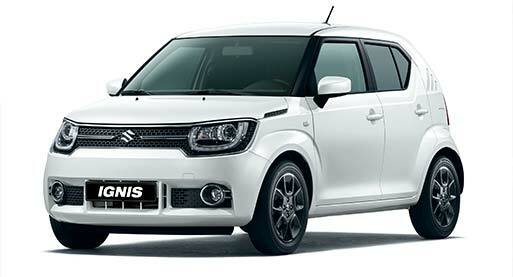 Introducing the all new IGNIS, the urban SUV-styled escape hatch that stirs your senses. Refined design suits formal as well as casual settings. Compact and swift, the Ignis is easy to manoeuvre and incorporates the latest safety technology, making the everyday drive more relaxing. The "Simple and Iconic" concept was the aim of the design. 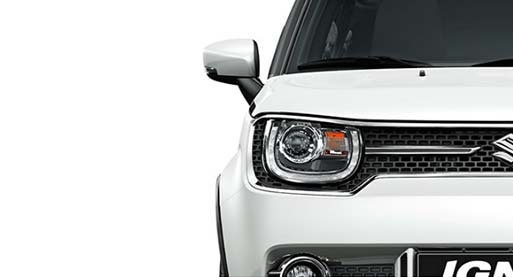 The Ignis makes a strong impression at first sight, while keeping the structural elements of design, such as the lines, surfaces and curves extremely simple. 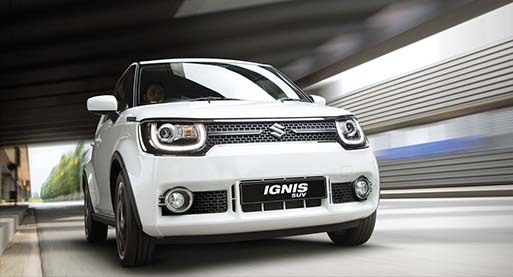 In every aspect, the exterior of the new Ignis carries on the legacy of traditional Suzuki design elements, while modernizing them at the same time. 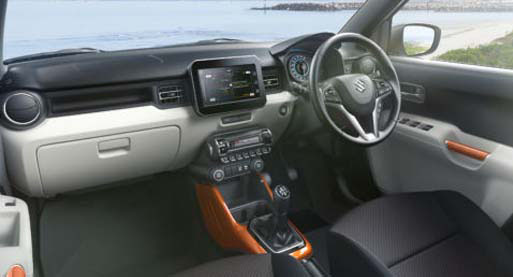 Inside and out, the Ignis design consists of simple lines and surfaces. 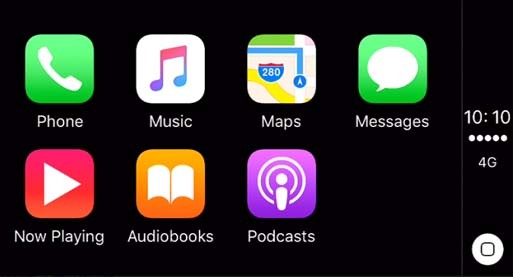 The adoption of simple yet uniquely designed functional components gives real funk and personality. The bold contrast of black and white on the instrument panel and door trim is simple in composition but leaves a powerful impression. Orange and metallic titanium coloured accents add an energetic feel. 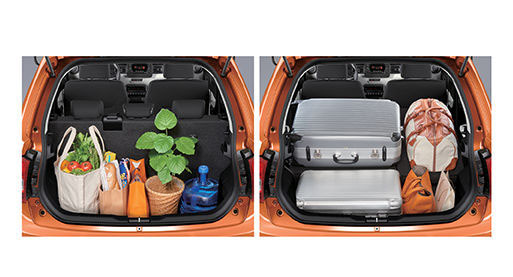 Despite its compact body, the Ignis boasts great luggage space with the ability to split rear seats 60:40(GL) or 50:50(GLX). 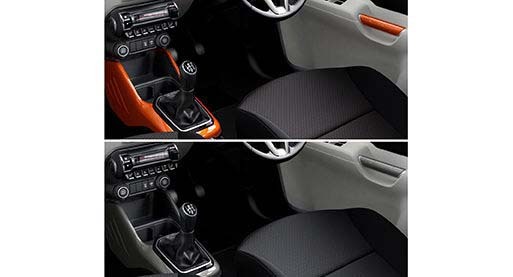 The GLX also allows rear seat to be folded down and moved forward. In an emergency braking situation, ABS brakes keeps tyres from locking and adds stability. In addition, Electric Park Brake-force Distribution (EBD) helps maintain control by sending the optimum amount of force to front and rear wheels. 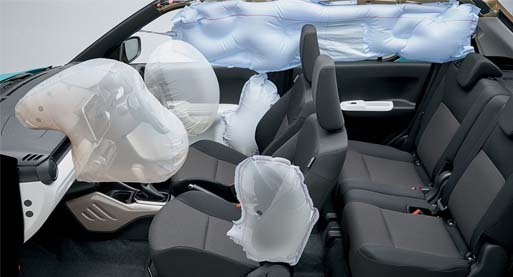 Driver and passenger seat front, side and curtain SRS are fitted as standard for maximum protection. 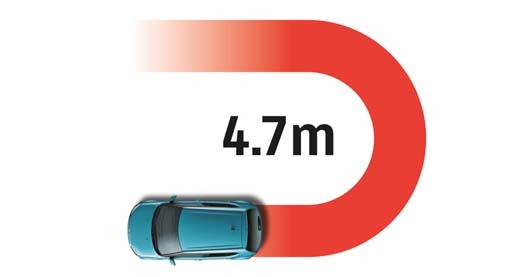 Large diameter tyres and a minimum turning radius of just 4.7m make Ignis easy to manoeuvre down narrow roads or in tight car parks. 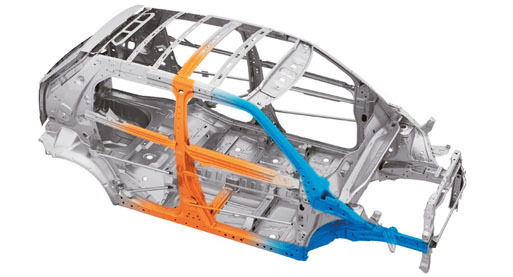 A new generation, stronger-but-lighter chassis provides a stable framework while reducing drag. A more rigid, yet lighter suspension smooths out shocks and enables more responsive and controlled handling. 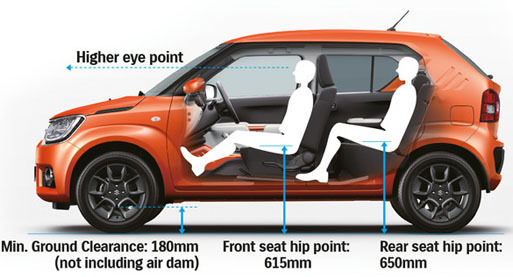 Pedestrians are protected too: extra shock absorption is built into the hood, front wiper area, front bumper and front bonnet tip to reduce collision impact. 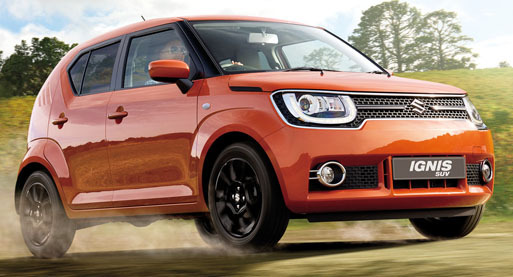 The Suzuki Ignis is fuelled by a 1.2 litre Dualjet petrol engine, with and output of 66kW ad 120Nm of torque. 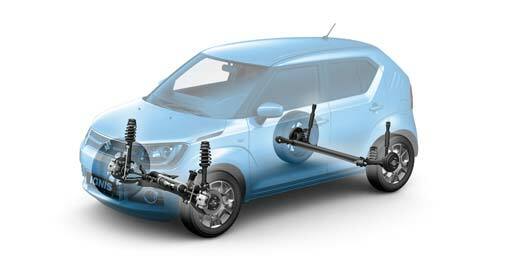 The suspension is newly designed to reduce its weight as well as increase its mounting rigidity. In addition to smoothly absorb shocks from the road surface, it also contributes to alight, stable steering feel directly responsive to the driver's handling. The quality of the ride is determined by the automobile’s framework. 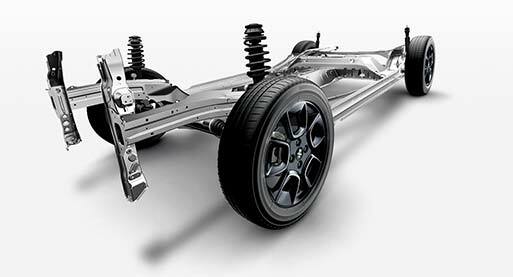 The smooth, continuous shape of the Ignis chassis secures high rigidity while dramatically reducing reinforcing members and weight.